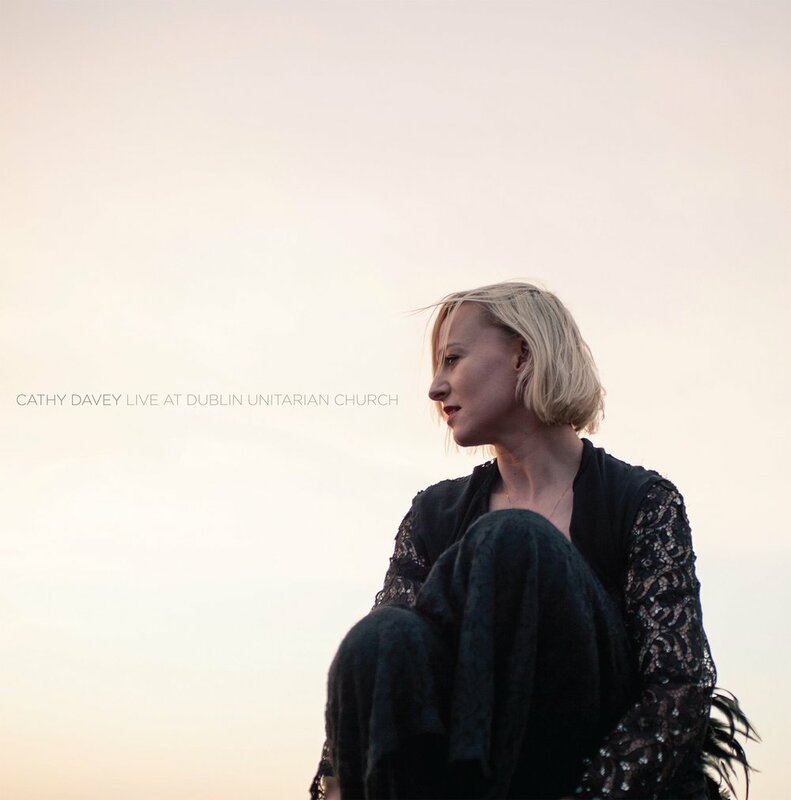 On March 23rd Cathy Davey recorded ‘Live At Dublin Unitarian Church’. As well as a selection of her finest tracks, the album features two brand new tracks, the future hit Uninsurable and Never Before from the RSA TV Campaign. It has just been lovingly pressed on 180g Vinyl by Dublin Vinyl which you can buy here. "Davey's unsettling fairytales are ideally suited to the dramatic tensions unleashed by live performance." “There's a thrilling hint of danger about this album." © Copyright Hammer Toe Records 2016.